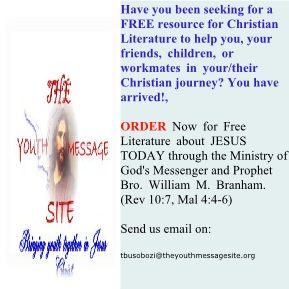 William M Branham's Interview recorded in 1953 Named "THE TWENTIETH CENTURY PROPHET". 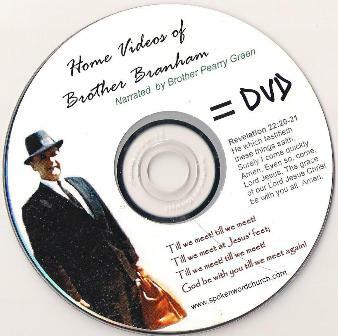 This was video Recorded at Bro.Branham's Home in Jeffersonville, IN. The Chicago Campaign where Discernment of People's Hearts is Witnessed. 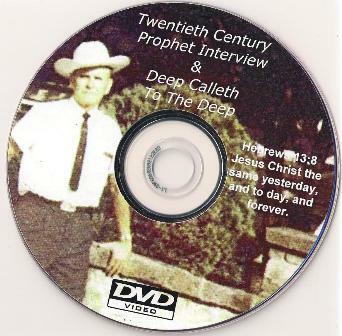 Lastly, the DVD contains A Sermon entitled "THE DEEP CALLETH TO THE DEEP" preached in 1954 in Washington, DC. This will bless your heart. 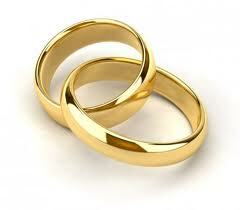 It was narrated by Brother Pearry Green of Tucson Arizona.